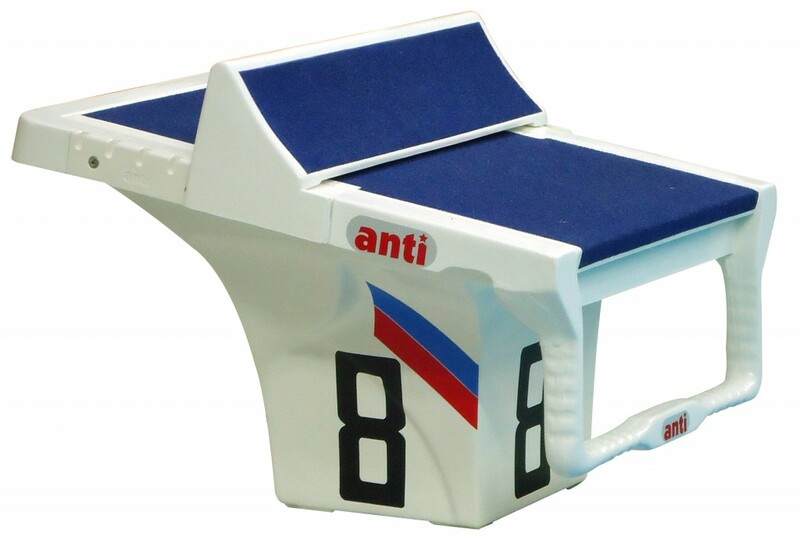 Product Innovation and Development has been a key focus of Anti Wave International since our first Racing Lane was introduced to the Munich Olympics in 1972. Our products have set the standard for top performance aquatic equipment, and continue to lead the way in terms of design, quality and innovation around the world. 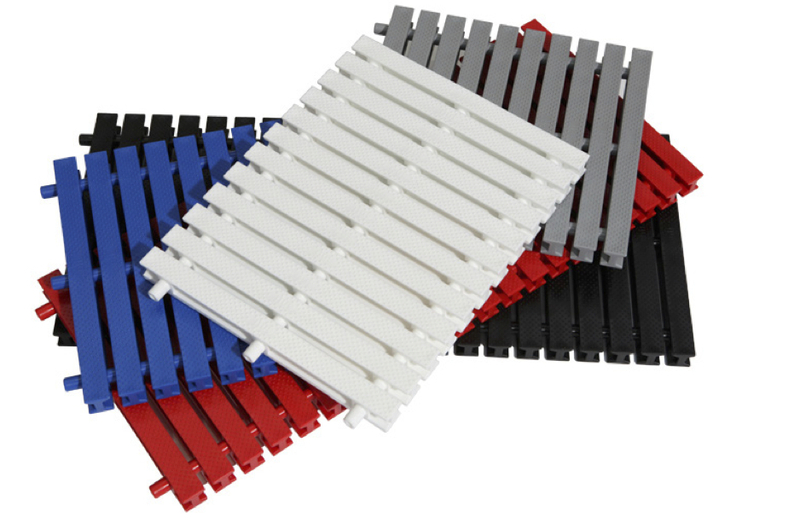 The Anti Wave MAXI and MIDI Racing Lanes are uniquely designed to significantly reduce turbulence in the Pool and contribute to the fastest competition swimming environments. 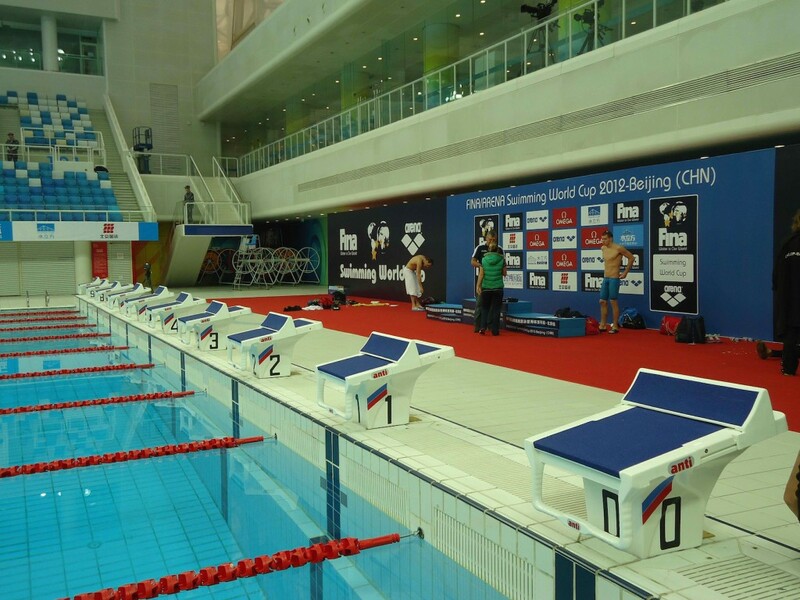 The MIDI and MAXI Racing Lanes also includes significant strengthening at crucial points in the body of the lane to ensure the long service and durability required by pools and aquatic facilities. This, combined with industry leading production and materials, with careful attention to UV Stabilisation and precision thermoplastics specifications, ensure the most durable and long lasting product on the market today. The Anti Wave SuperTensioner provides simple problem free tensioning of Anti Wave Racing Lanes, and the tamper proof design means that lanes are securely set in place once required length is set. Traditional and outdated ratchet type tensioners, not only require the use of a tool to adjust which is often lost, over time the ratchet design damages and eat into the cable, and may be released accidentally. Anti Wave stopped using such outdated technology in 1993, when the first SuperTensioner model was developed. 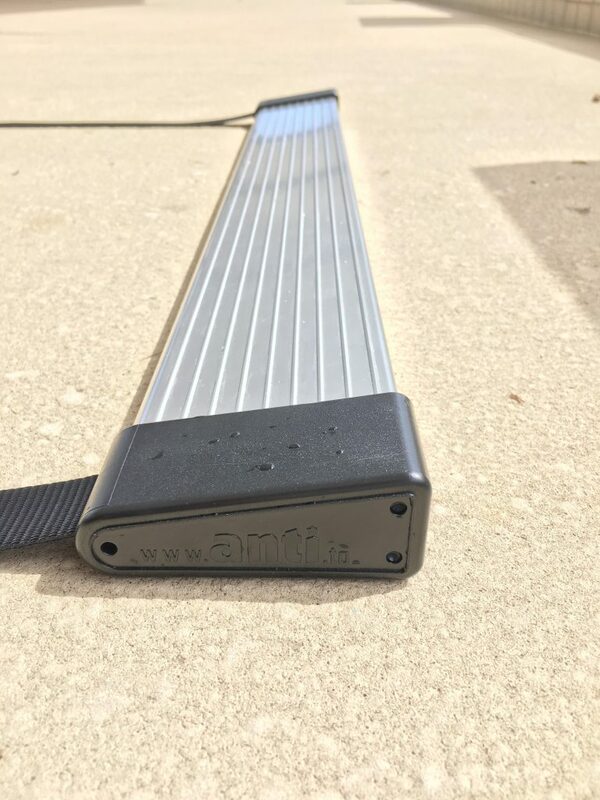 Our world leading innovations include the introduction and Patent of the FINA Approved Moveable Track-Start Block System (first use of the Moveable Track Start System in Intl Competition was the Anti Wave SuperBlock 800 installed at the 2008 Beijing Olympics, Patented 2002). This system has been proven to have contributed to increased start times in competition swimming. The Track Start system is now featured in top starting blocks around the world, and is featured in our current Starting Block range, the SuperBlock 800 with 5 Point Moveable Track Start System, and the Anti Block 600 Fixed Track Start System. 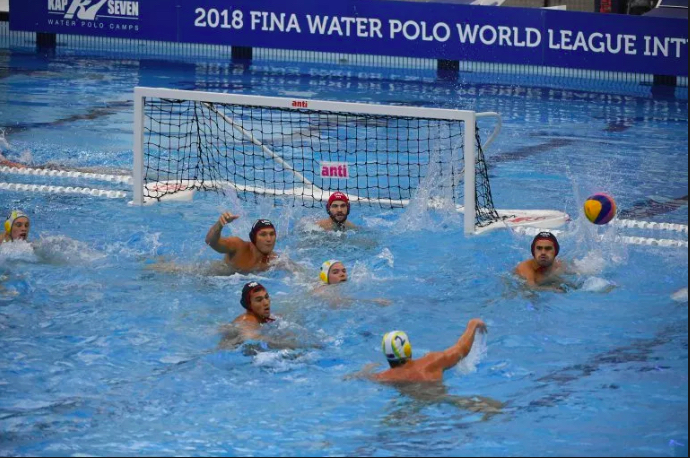 The FINA Approved Anti Pro Goal is the worlds top goal for Competition Water Polo events and is chosen for Olympic, World Cup and other key National and International events. The original Anti Pro Goal was first selected for the Munich 1972 Olympics Venue. In 2018, the latest incarnation of the Anti Goal, having undergone contual improvement and innovation, r emains a favourite around the world today for its functional and pleasing design, extreme durability and top functionality. Specially designed angled Net Support Bows, redirect shots away from the field of play. Developed with custom ALU extrusion frames for safe light deck movement, FRP Floats and durable HD Black Long Life Net, it is the top choice for leading competition venues, training venues, as well as club facilities. Anti Wave products are made to last. We do not believe that Pools and Venues should have to replace key equipment every few years, and see this as a waste of time and resources and detrimental to the environment. We work hard to ensure that every Anti Wave Racing Lane that we produce and every Starting Block that we sell is produced from the highest quality materials and specifications, and is built to last. Our products provide years of reliable and safe service and enjoyment to our customers and users. This is especially true for our Patented range of Anti Wave MAXI and MIDI Swimming Racing Lanes, where we have many examples of 10+ years of service in full sun, with minimal colour fading. The same cannot be said for our many imitators, and those that attempt to copy the Anti Wave Lane design and quality. Our long product life, and UV resistance is one way we are working to both protect the environment, and to fulfil our social responsibility to our customers and those that use our products. At Anti Wave we believe that an important role of Business is to support and nurture sports people, sporting teams and communities, and to contribute towards positive change in our community. For this reason, Anti Wave regularly supports local and emerging Water Polo and Swimming teams around the world, providing equipment and infrastructure to assist these teams to reach their international potential. Water Polo Equipment to the Mongolian National Water Polo Team, UlanBatar, Mongolia. Water Polo and Pool Equipment to the EVA Pool in Piestany, Slovakia. Water Polo Equipment to Diablo College, California, USA. Water Polo Equipment to Yeronga Park Pool, Brisbane, Australia.